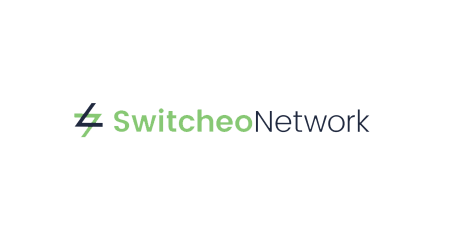 Swticheo Network, the non-custodial crypto asset exchange for ERC20 and NEP5 tokens, announced an exciting update for users, which builds upon the recent launch of the NEO V2 trading smart contract, the Switcheo team has decided that now is the time to launch a new trading contract to support these features better. Dubbed NEO V3, this will be launched during extended maintenance on Monday, March 25 pm SGT (UTC+8). Trades on Switcheo Exchange will run on the V3 contract after the maintenance. Trading will be halted and the NEO V2 contract will be set to a frozen state. This state disables all trading functions, and enables all standing orders to be canceled and balances refunded to the owner’s wallet automatically. Orders on the Ethereum market will not be affected. Besides re-depositing tokens into the V3 contract, once it is live, users do not have to do anything — the Swticheo team expects this new upgrade process will be an improvement on the overall upgrade experience for traders. 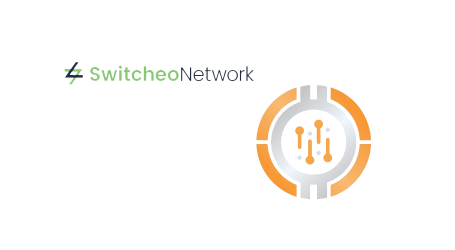 Atomic Swap & Token Burn – With the new contract, Swticheo will be able to support atomic swaps and cross-chain token burns in a manner that is befitting to the current user experience. 1-to-N Trades – NEO V3 adds a 1-to-N trading capability which will allow the introduction of a feature where users can sweep their dust tokens for SWTH. Support for Non-standard NEP-5 Tokens – This enhances Switcheo Exchange’s compatibility with more NEP-5 tokens, opening traders to more options on Switcheo Exchange. 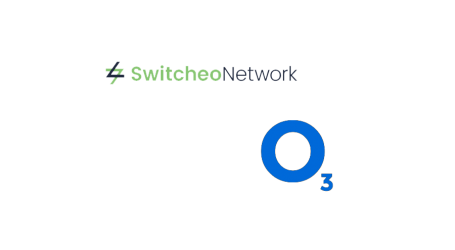 GAS Claims – NEO V3 supports claiming of GAS for NEO held within the contract. The process for claiming and dispersal will be made available to users at a later date. Faster Withdrawals – Users will experience significant improvements due to support for parallel withdrawals of the same token. The ability for users to add network fees on withdrawals will also increase withdrawal speed during network congestions. With this upgrade, we expect withdrawal speed improvements of up to 30 seconds. Extensible Contract – This will allow future upgrading of Switcheo Exchange trading contract without requiring users to withdraw and deposit again. For example, a NEO V4 trading contract will be able to interact seamlessly with the current NEO V3 smart contract. 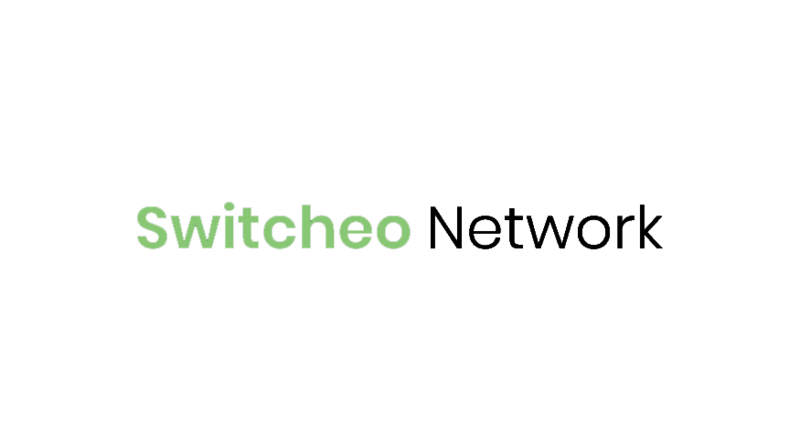 Fractional NEO on V2 Contract – Once all automatic cancellations and withdrawals have been processed, Switcheo will resume trading of the NEO/GAS pair on the V2 exchange contract at switcheo.exchange, to allow users to extract fractional NEO values from the contract. The team will be supplying additional GAS at or below the market rate (based on third-party exchanges), so users do not have to worry about liquidity.